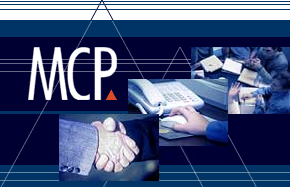 MCP is an independent consultancy specialising in business intelligence solutions. Our mission is to help our customers improve performance by transforming the data they collect, from various sources, into meaningful information. 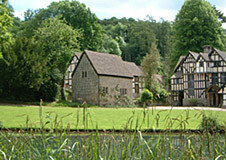 Established in 1991, we operate mainly in the UK and Europe. We have also completed assignments in the USA. By making business needs paramount and by balancing these with technical developments we provide top quality services, always under the direction of a Director. Our policy is to work with rather than for our clients. Managing our own projects or those of our clients, our business applications cover financial systems, cost control, sales analysis, performance management and project office support. Anthea E J McIntyre is an experienced business intelligence consultant with strong analytical skills and a wealth of experience in financial applications and the workings of government at all levels. She was winner of the European Women of Achievement Award for Business in 1997. Frank Myers is a graduate engineer and experienced manufacturer and inventor. For six years he was Vice Chairman/Chairman of an NHS Trust and he is an Ambassador for the Manufacturing Advisory Service. In 1994 he was awarded the MBE for services to road safety and to export.